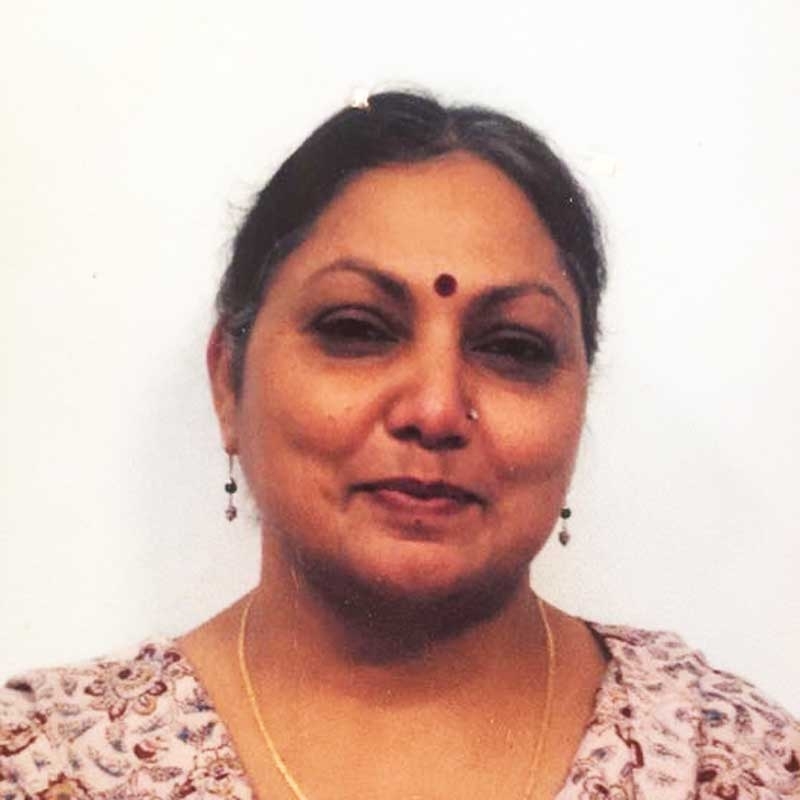 Kalpana Sharma had been passionate about growing stuff for many years. What started as a hobby, soon developed into a passion and a source of livelihood. Being a keen grower she has always been clear that she wanted to grow, safe, chemical free produce for her family, her loved ones and the people at large. Having understood the nuances of Organic farming, she ventured into growing produce on commercial basis around 6 years ago and has been producing good quality produce year on year. Kinnow is a hybrid citrus fruit which is a mix of Mandarin (Orange) & Malta. The fruit is bright orange in colour with a smooth, easy to peel skin and is generally more sweeter than orange. The fruit typically lacks the tanginess of Oranges. The fruit is used both as a table fruit and also for juicing. The fruit is known to boost general immunity of the body along with improving the metabolism of the body. Regular consumption of kinnow juice ensures that harful toxins are eliminated from the body.